Completed March 2012. 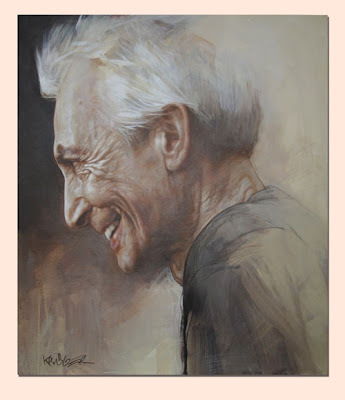 Acrylic painting on canvas of Charlie Watts. Size: 60 x 70 cm (23.6 x 27.5 inches).